Cleaning hacks are bad news for dirt and germs. 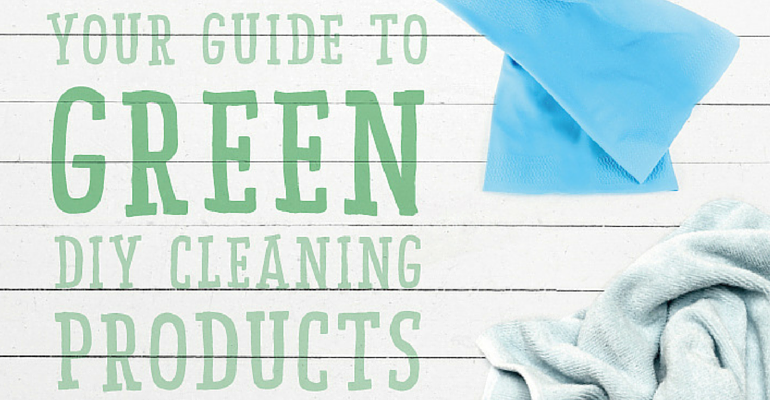 But the cleaning products you use can also be bad news for the environment, your home and your family. Go green with these DIY natural cleaning products, and save some money in the process. Have you ever thought about using white vinegar for cleaning your windows? What about baking soda for cleaning and unblocking your drains? These are just a couple of ingredients that you will find in our household tips below; they are sure to convert you to homemade cleaning products once you have witnessed their cleaning power! if you have tried any of these and have found them successful (or not) let us know in the comments! Zota A, Aschengrau A, Rudel R & Brody J (2010), Self-reported chemicals exposure, beliefs about disease causation, and risks of breast cancer in the Cape Cod Breast Cancer and Environment Study: a case-control study, Environmental Health, Vol 9 No 40.